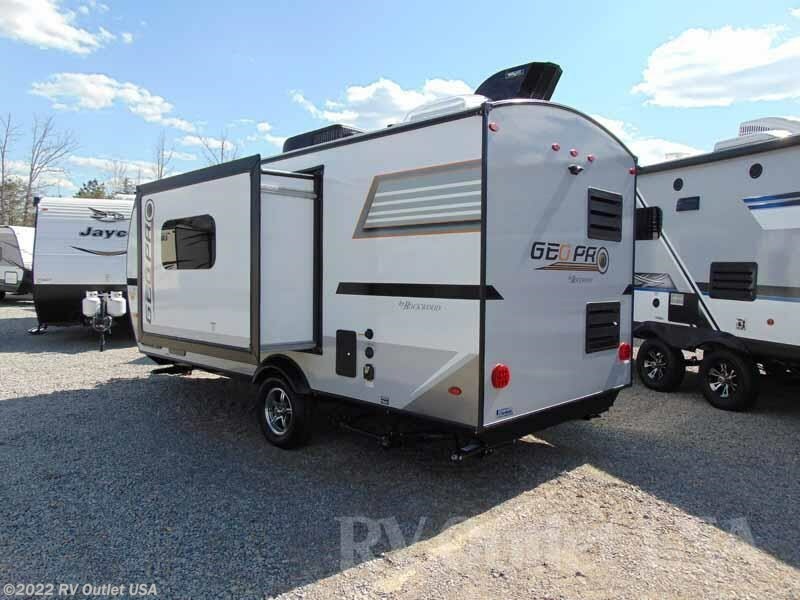 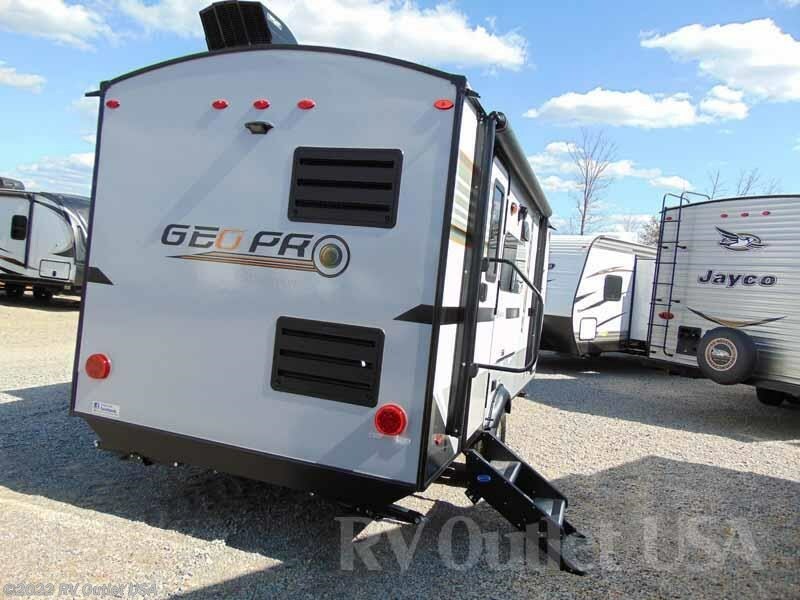 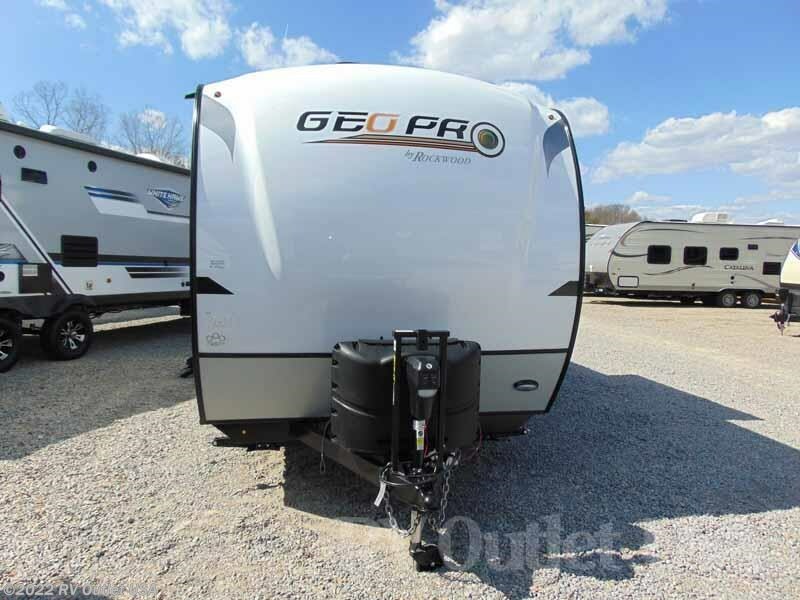 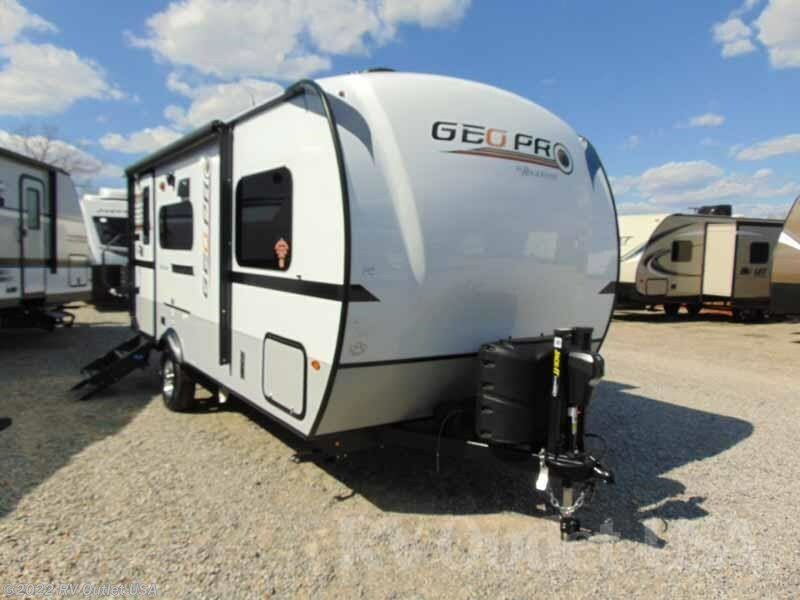 We have this really nice 2018 Forest Rockwood Geo Pro here in stock. 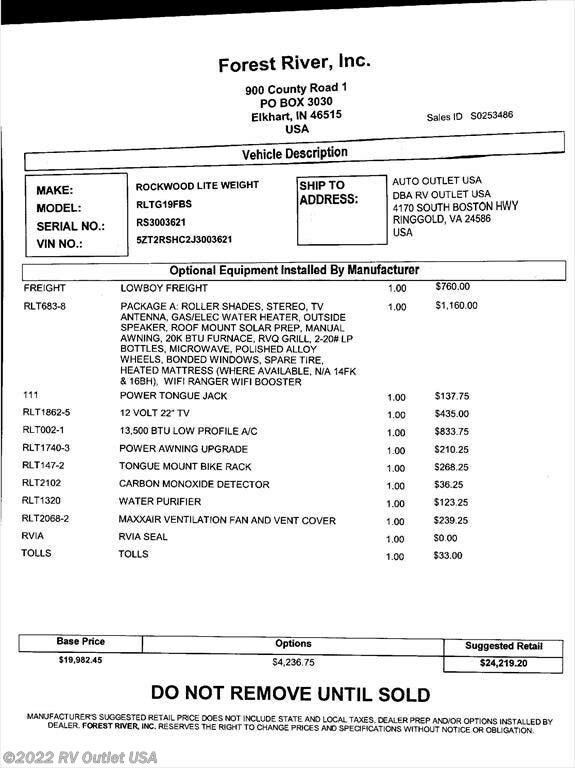 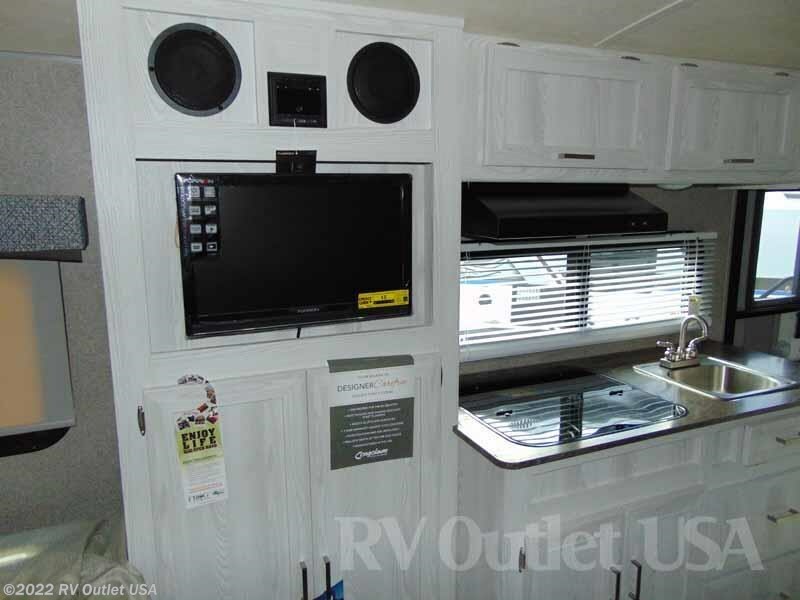 This RV weighs 2962 lbs. 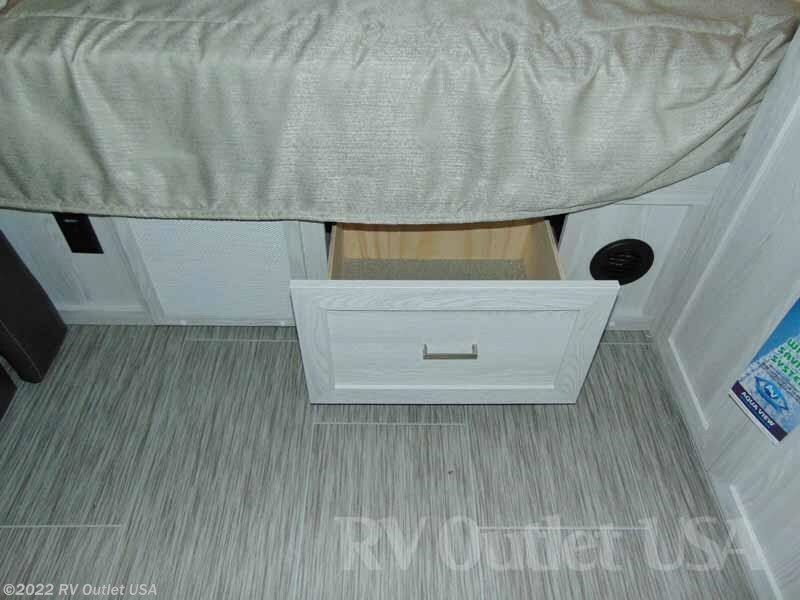 This camper also sleeps approximately(4) people and has (1)slide. 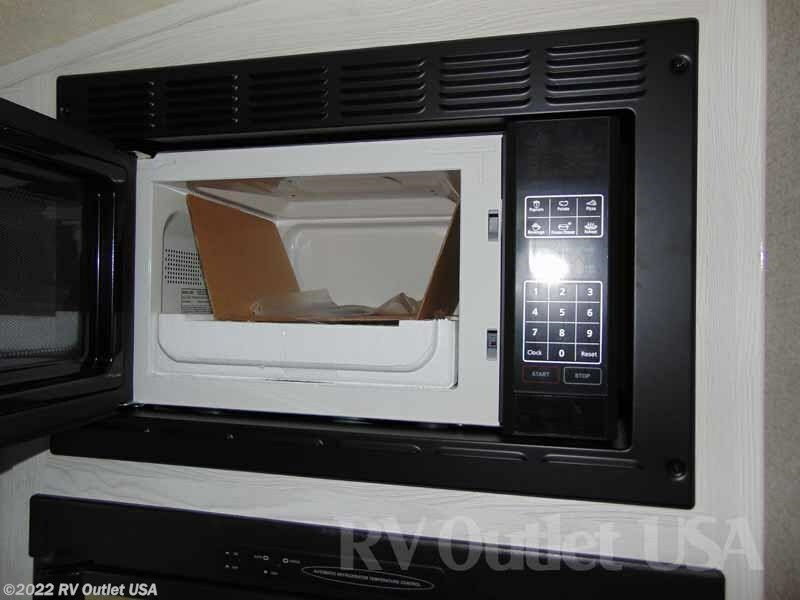 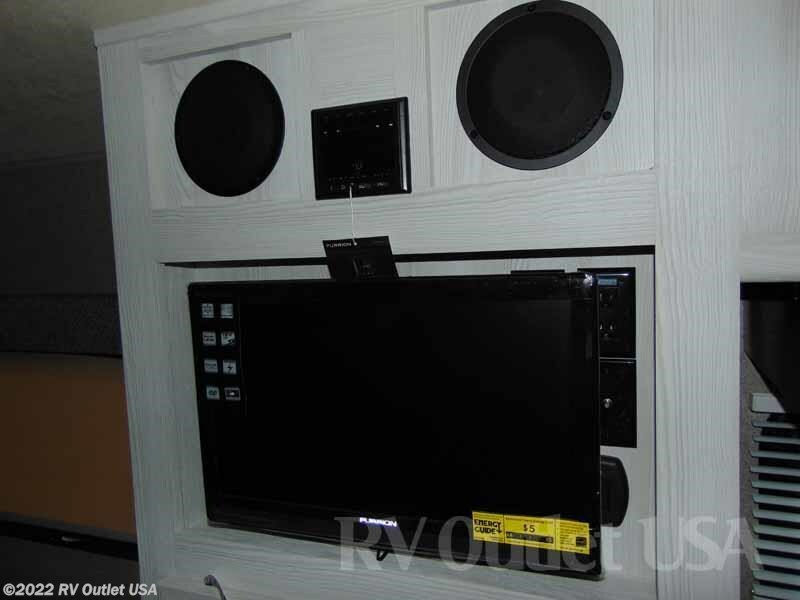 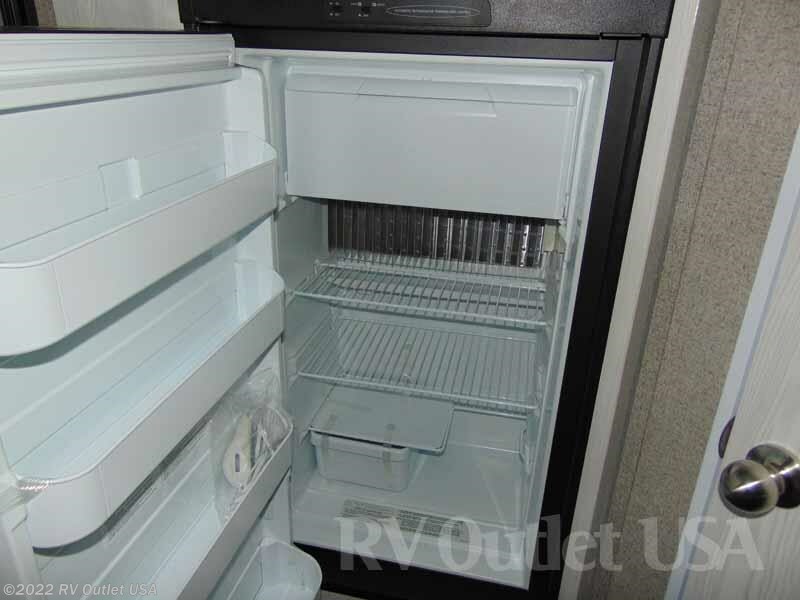 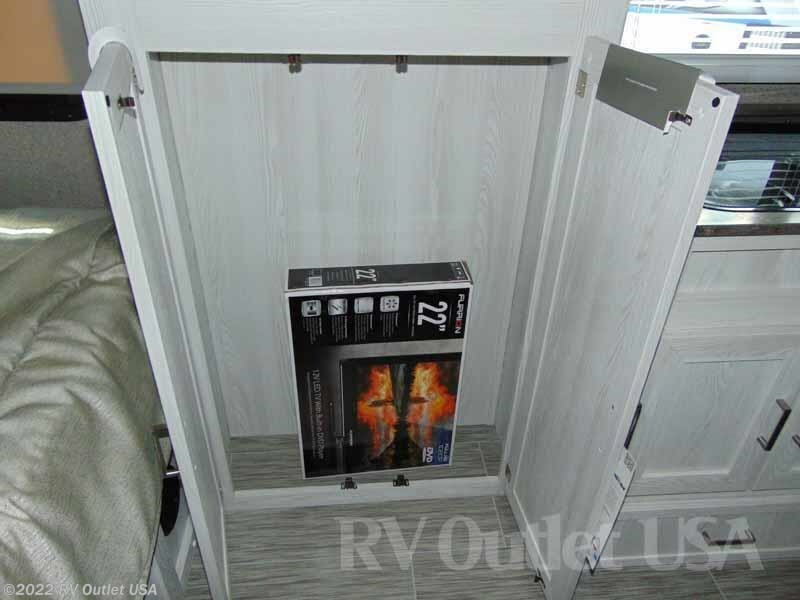 There is an actual picture of the MSRP of this unit in the photos. 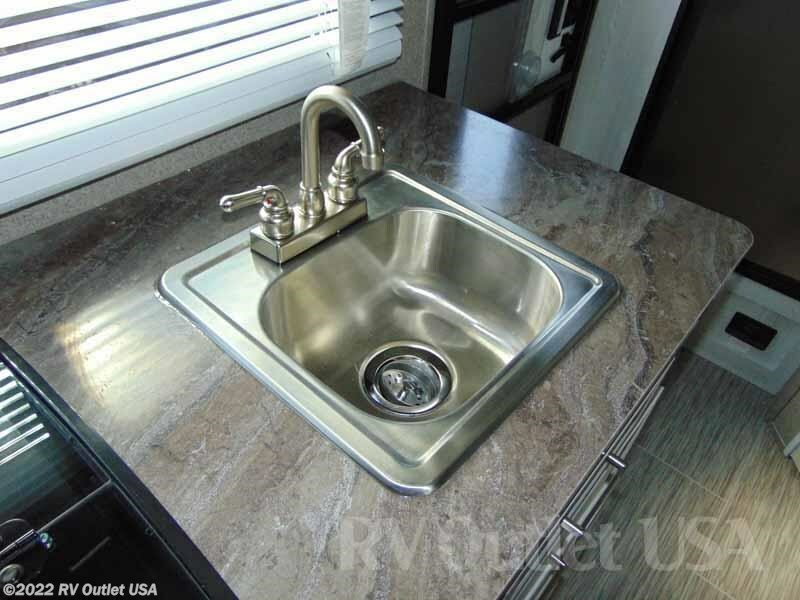 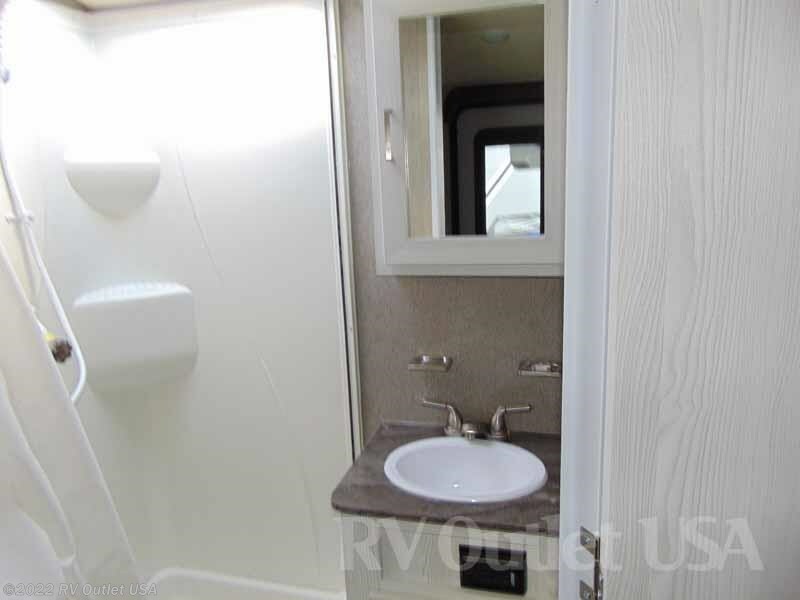 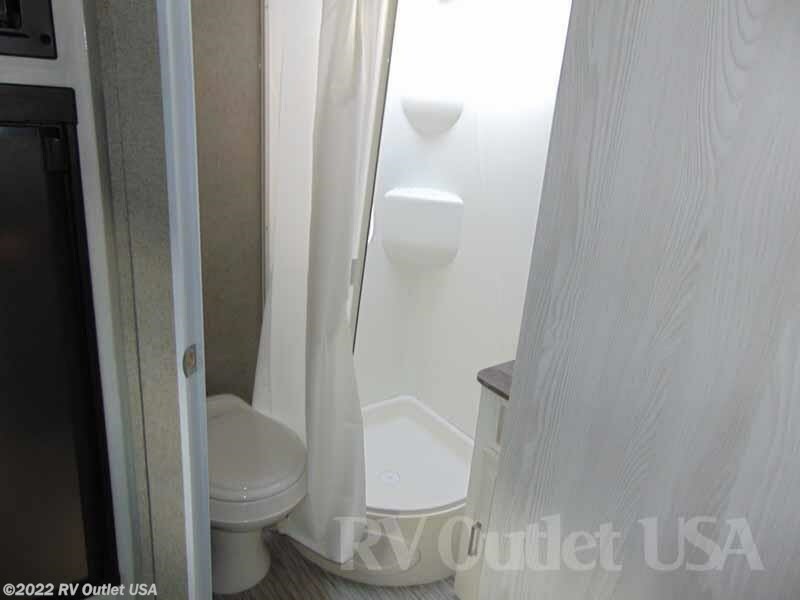 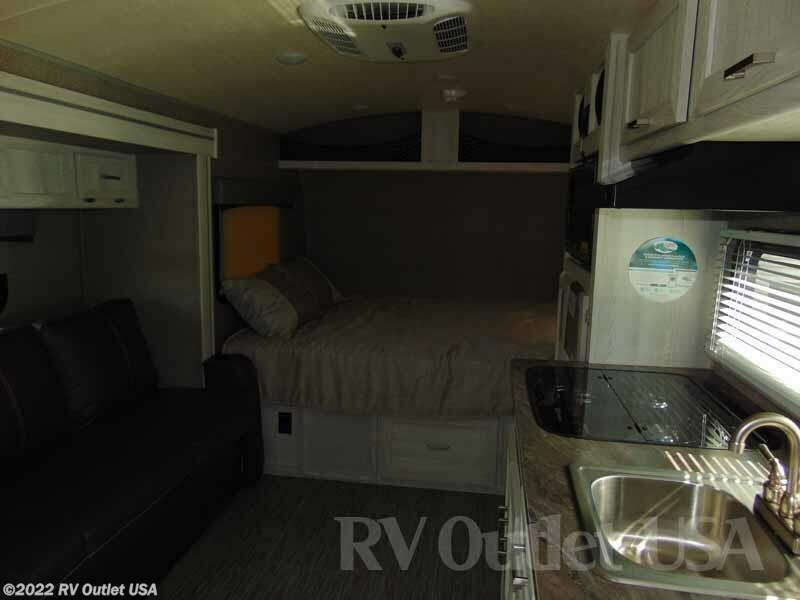 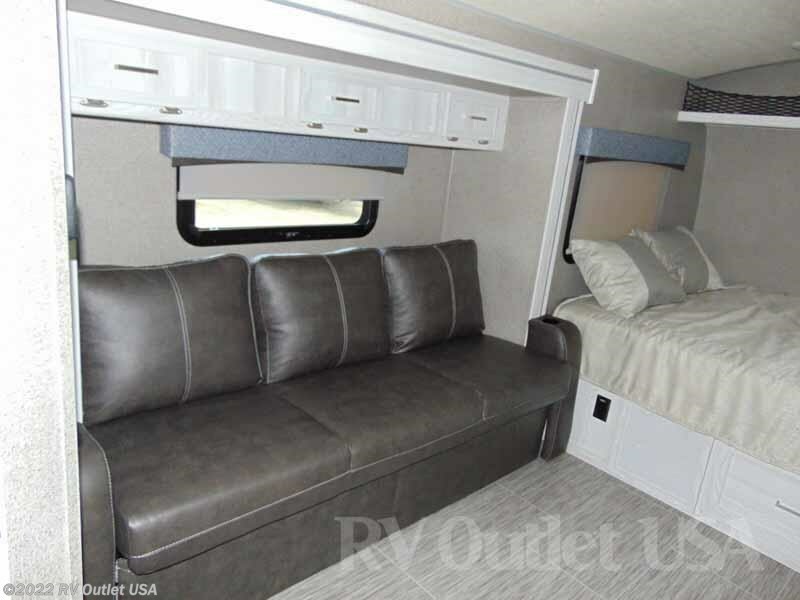 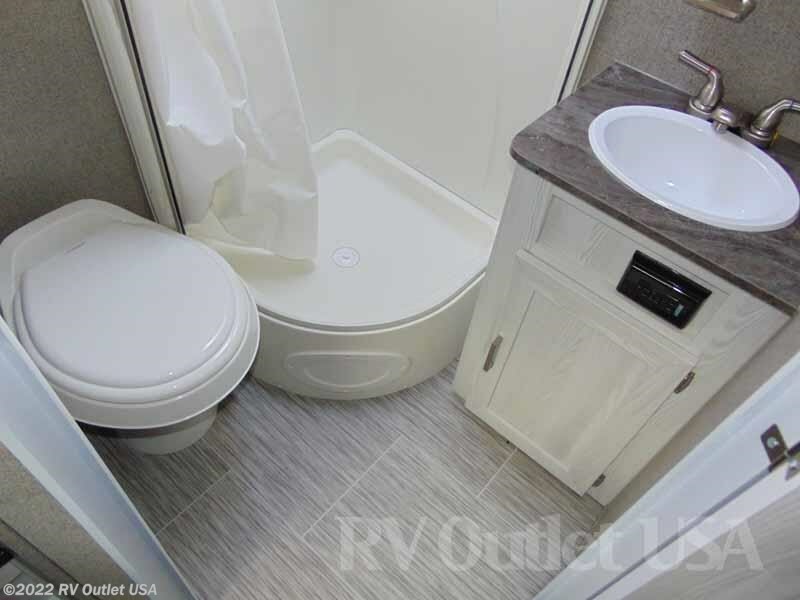 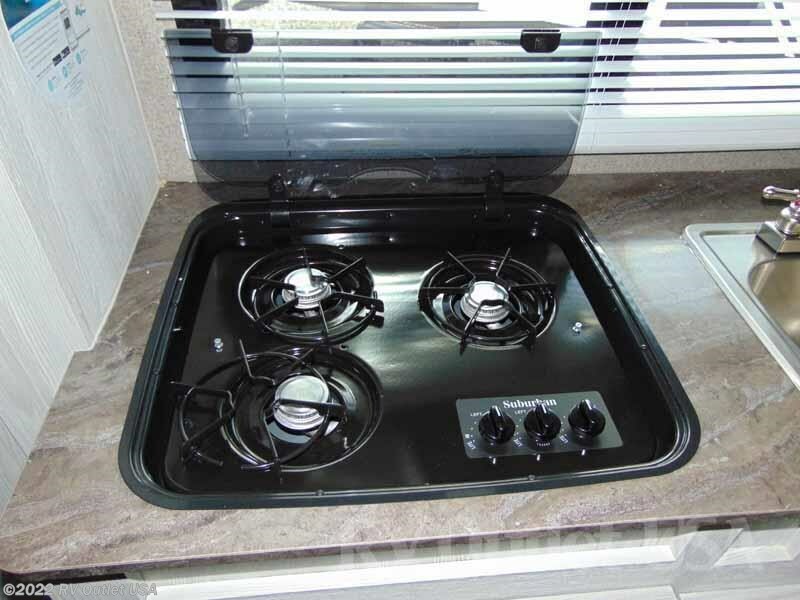 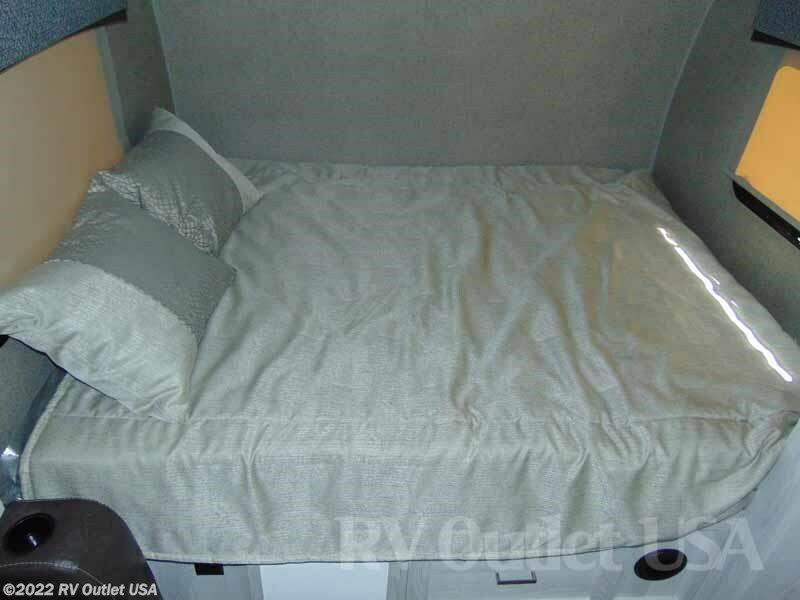 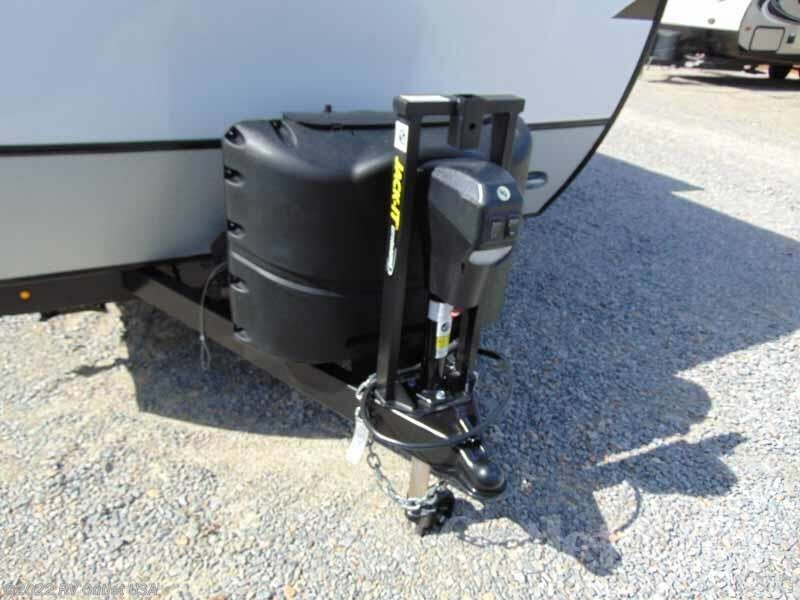 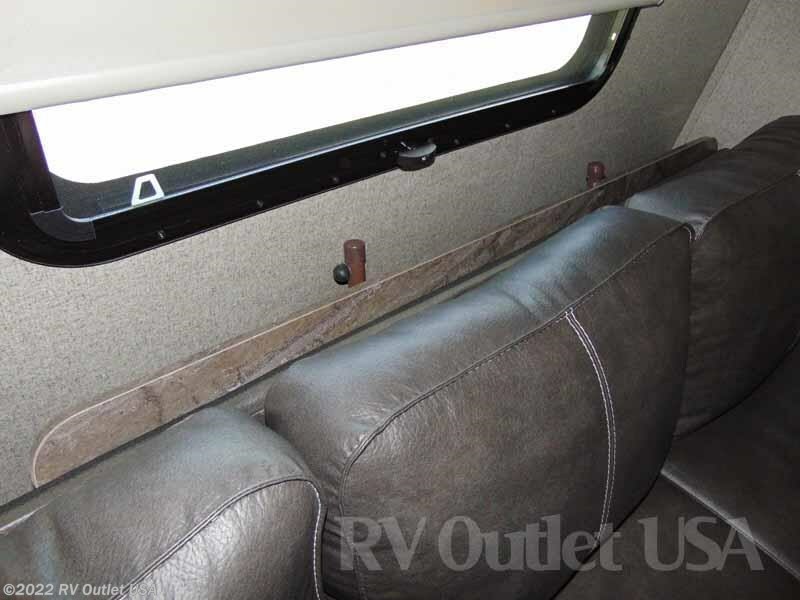 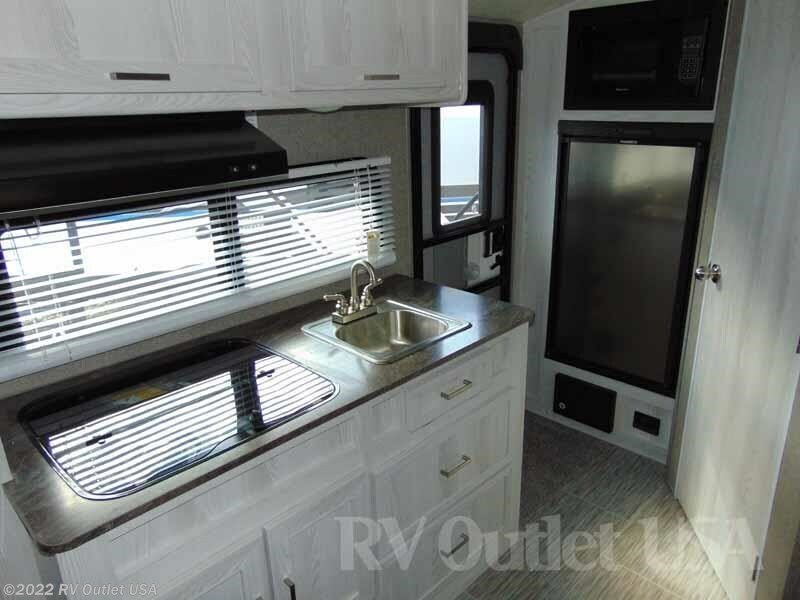 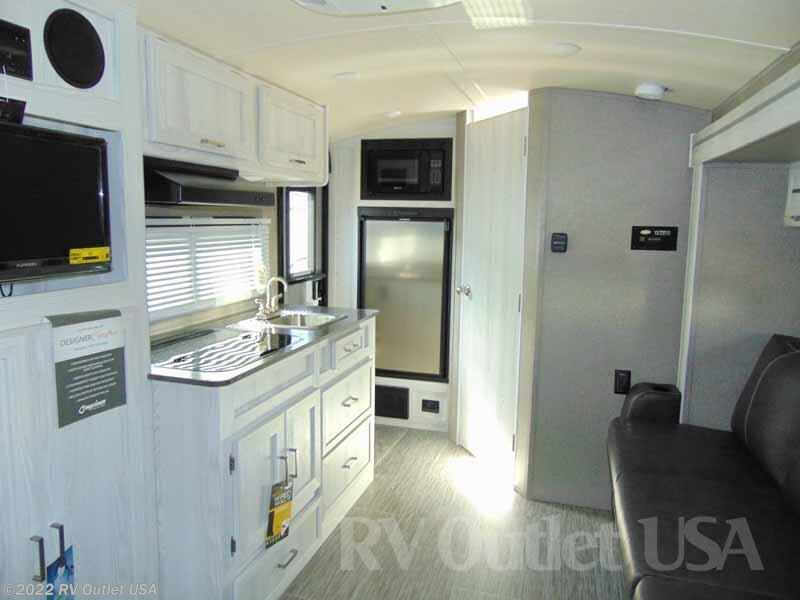 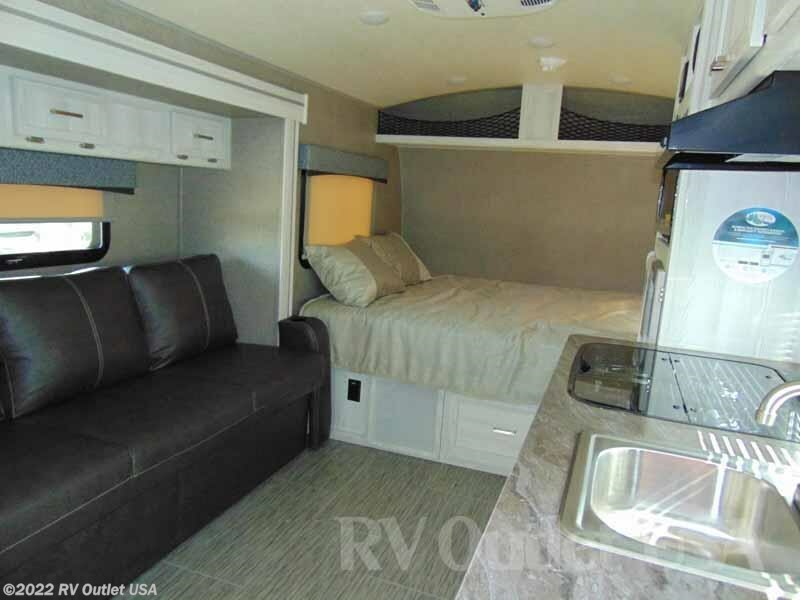 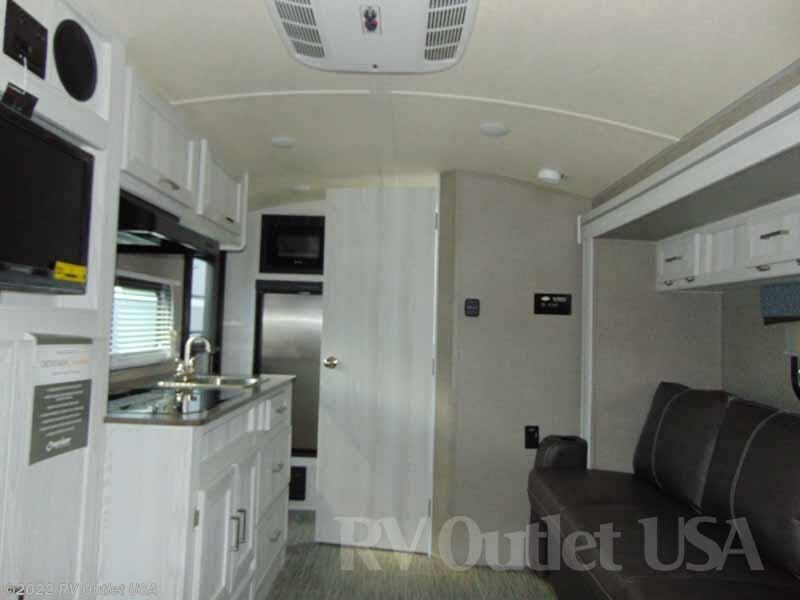 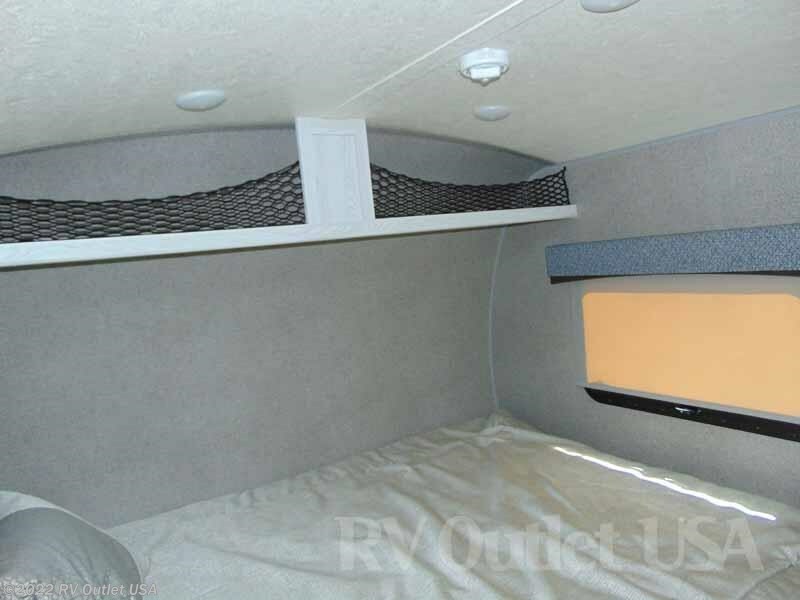 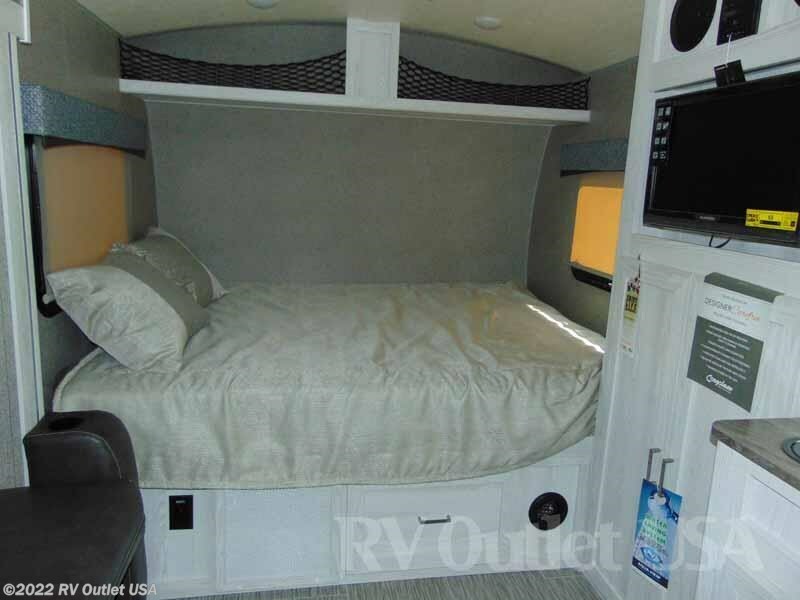 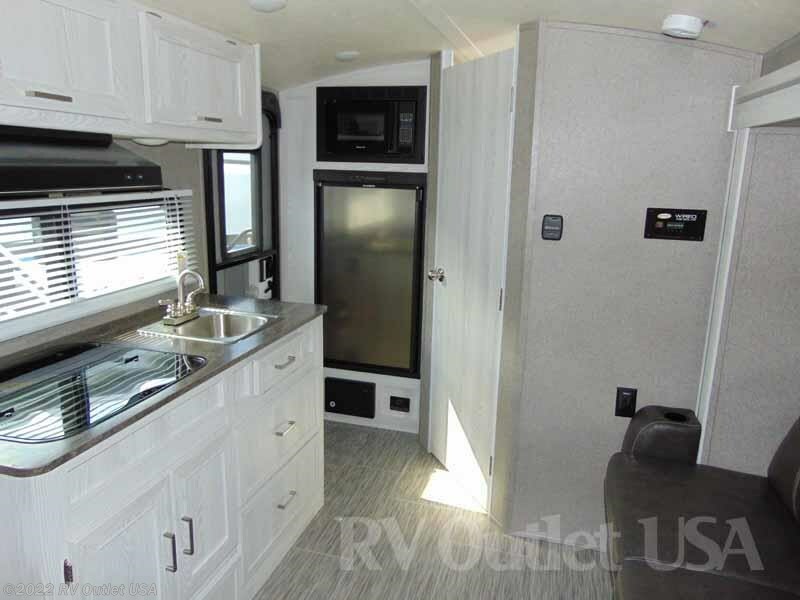 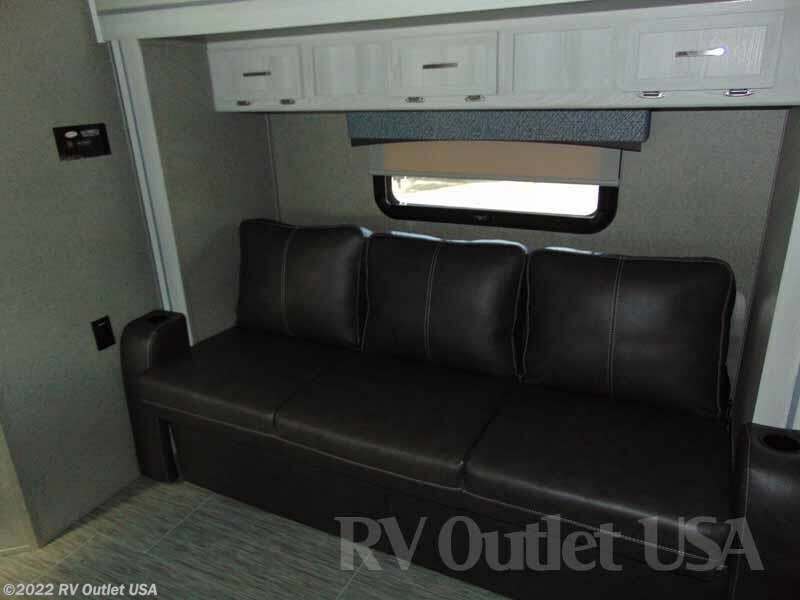 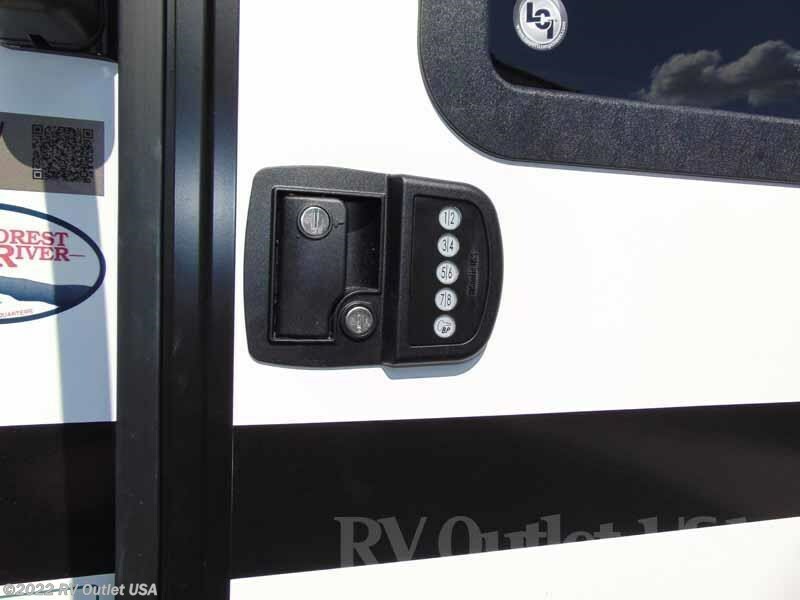 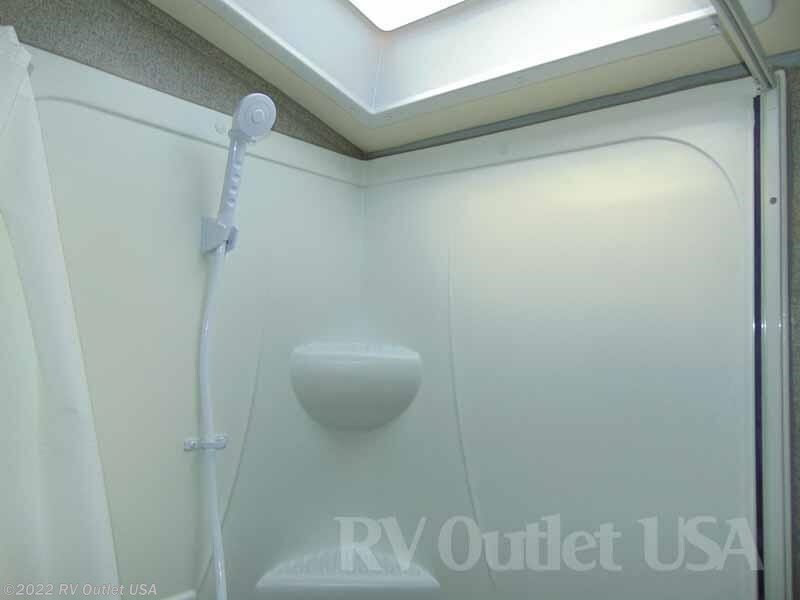 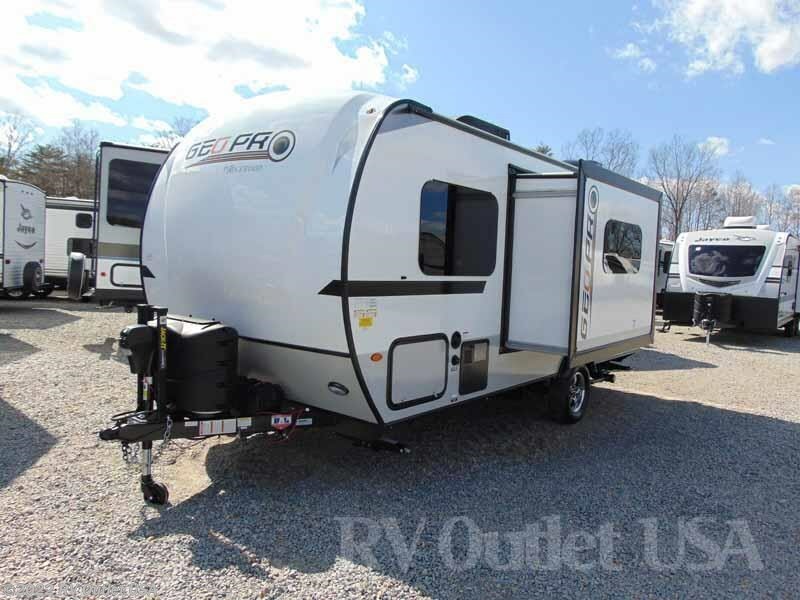 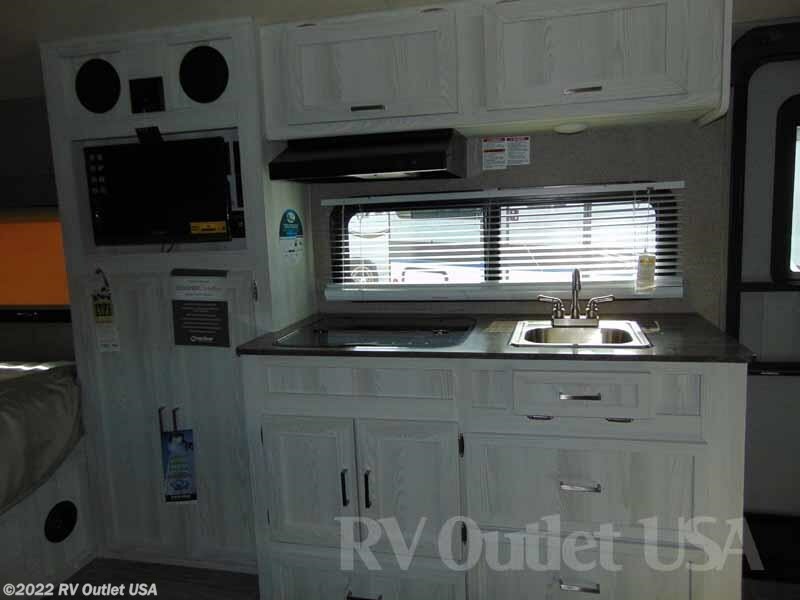 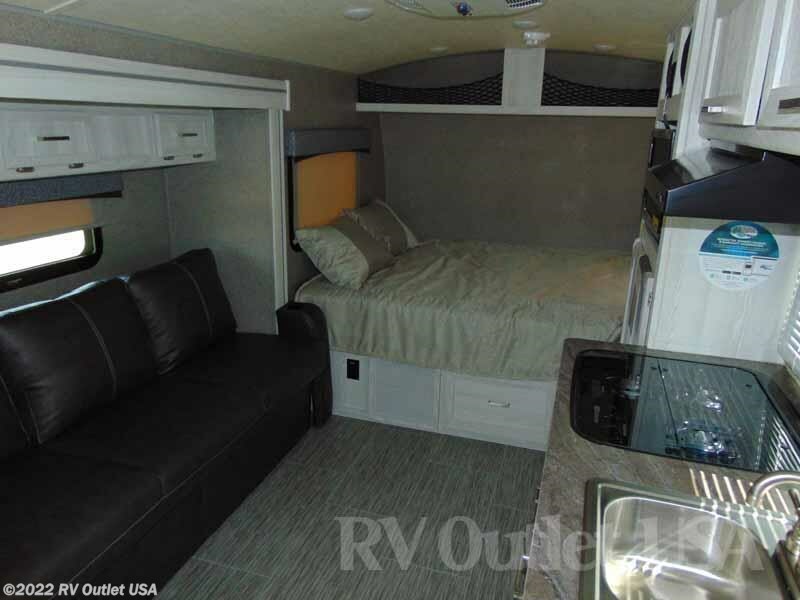 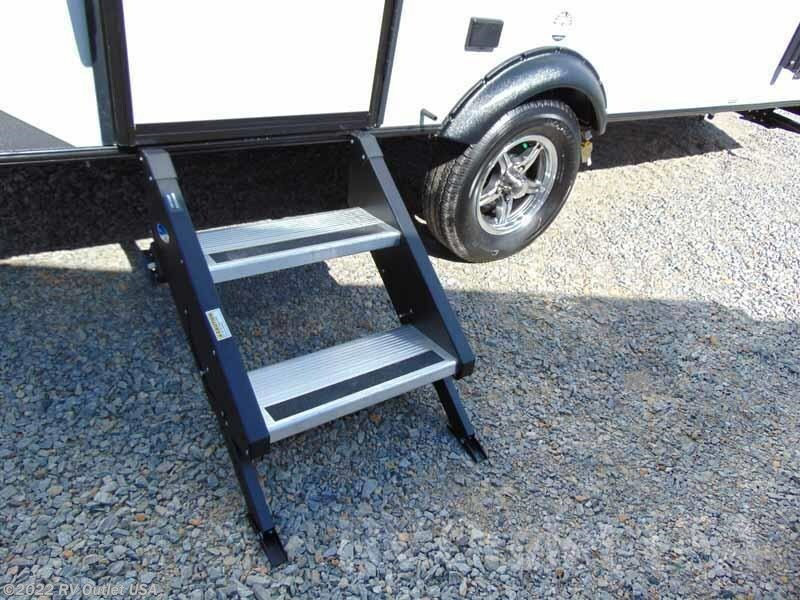 Be sure to check out all the options available for this camper.